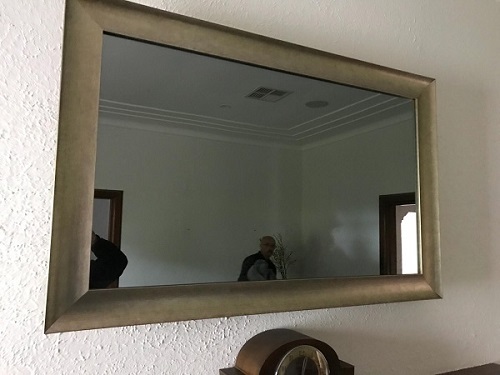 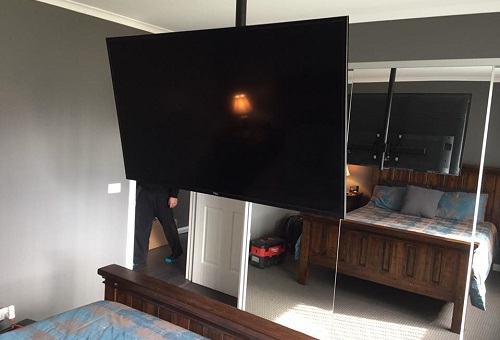 TV Magic Wall Mounting in Home Hill; Only The Best Will Do! 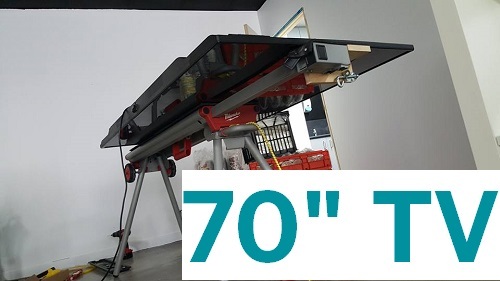 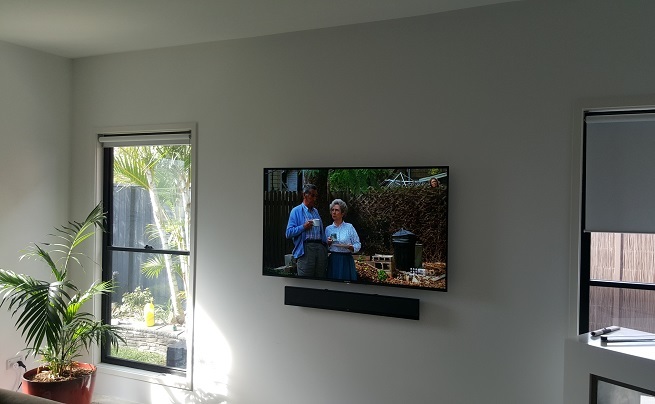 Are you looking for a TV Wall Mounting job that's a cut above the average? 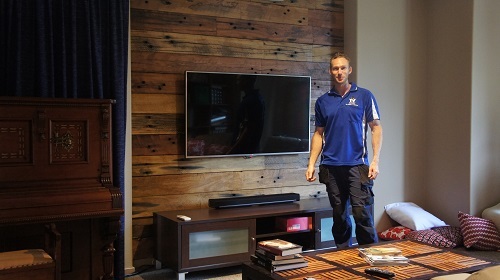 Do you want your Lounge Room to have a touch of class and modern style? 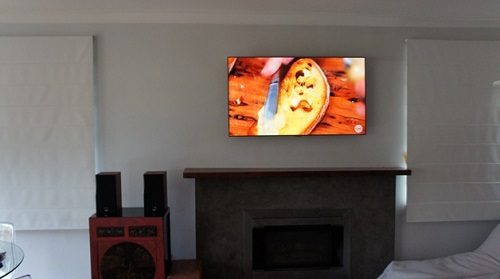 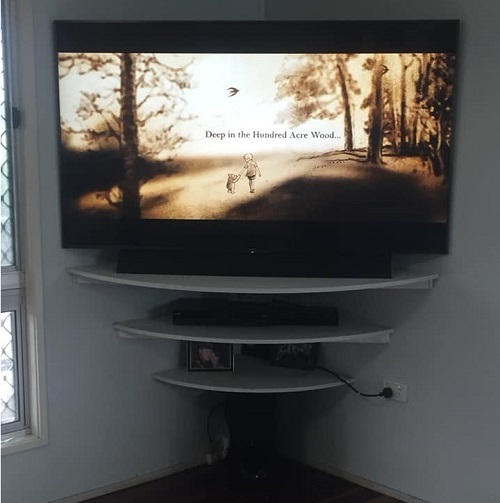 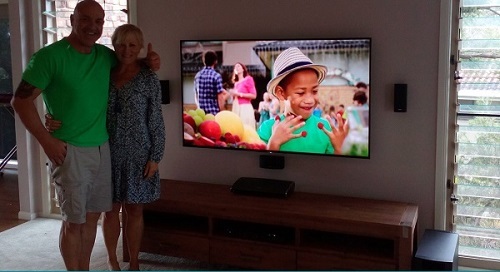 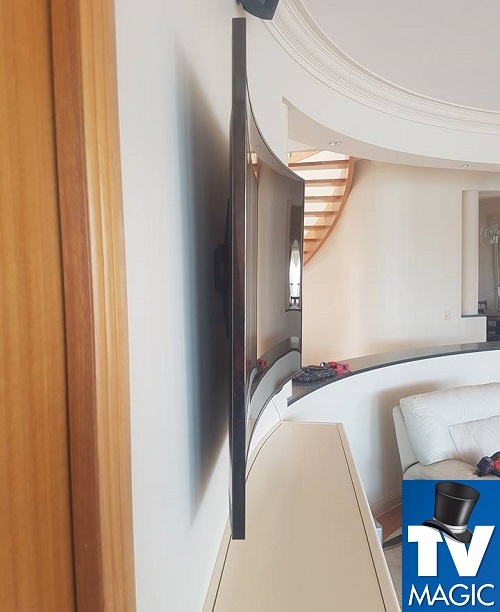 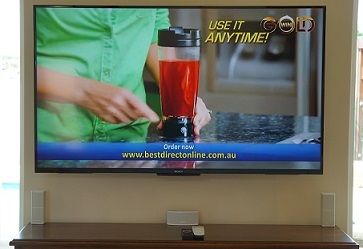 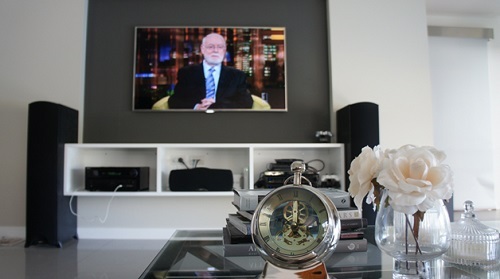 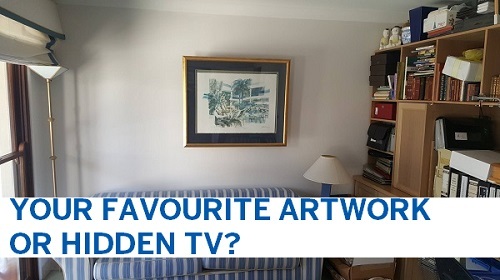 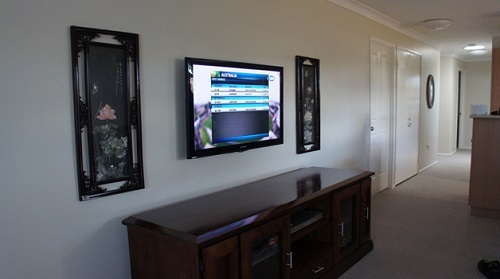 Then it might be time for you to upgrade to a superb Wall Mounted TV by TV Magic Home Hill. 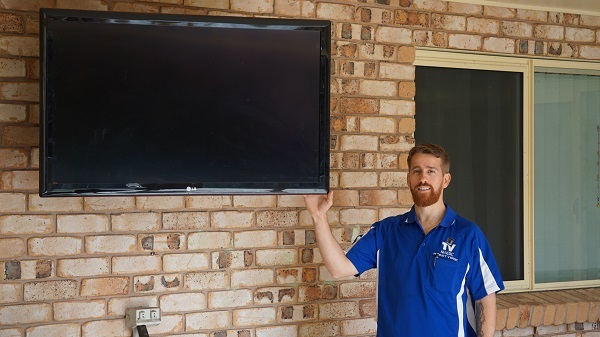 Hi, I'm Gordon your local TV Magic Technician here at Home Hill and I take care of all your TV Antenna needs, whether they be Wall Mounting a TV, installatin a Satellite Dish or desinging a Home Theatre, TV Magic have you covered for all of your TV Antenna needs. 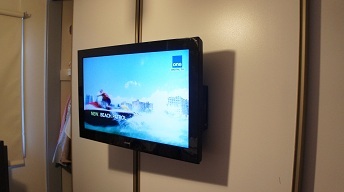 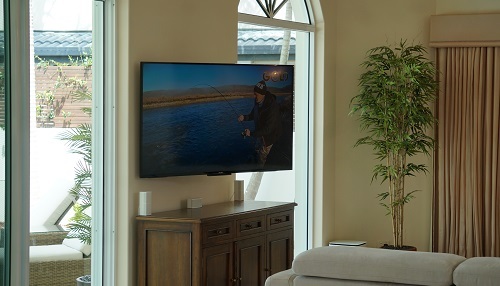 Many people aren't aware of just how many benefits there are to having your TV Wall Mounted. 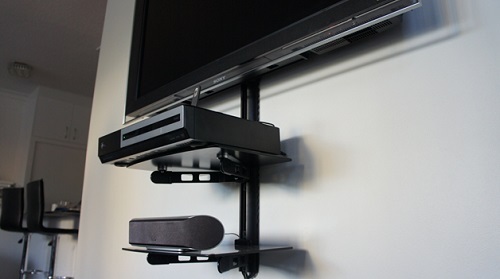 Not only do they look so much better than a regular, unanchored TV on a cabinet, but they are also more practical and functional. 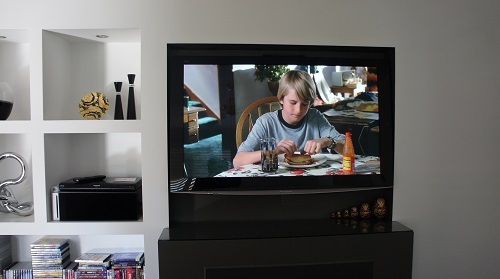 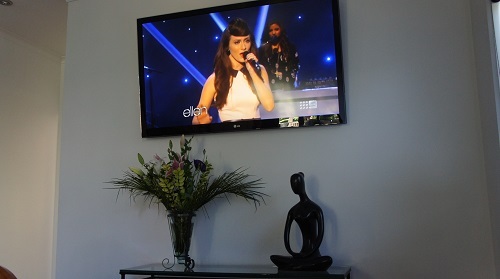 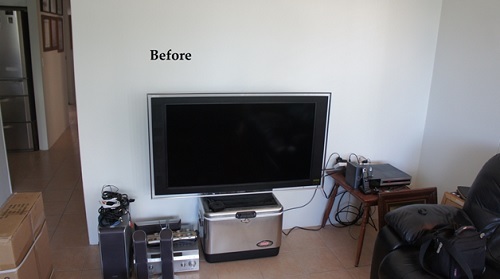 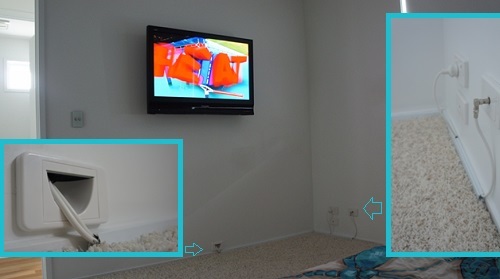 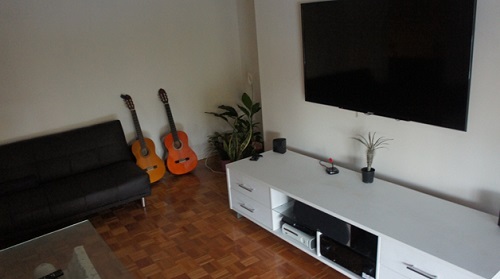 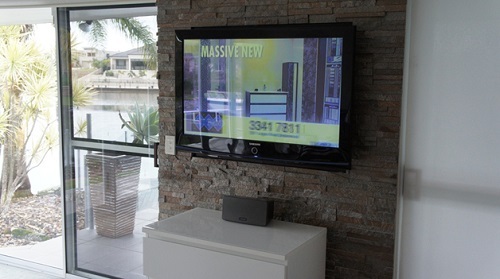 One of the most important reasons for having your TV Wall Mounted is in regards to safety. 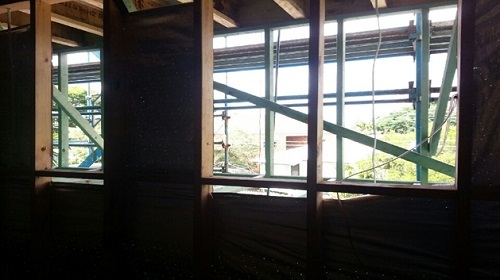 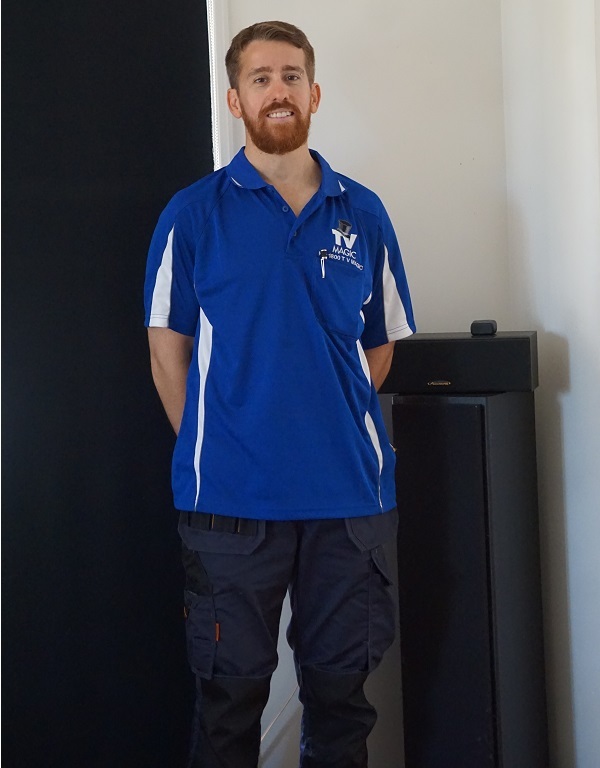 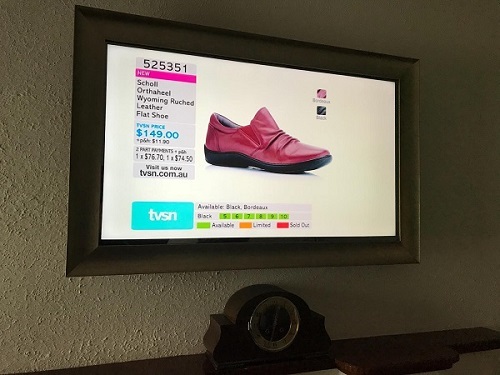 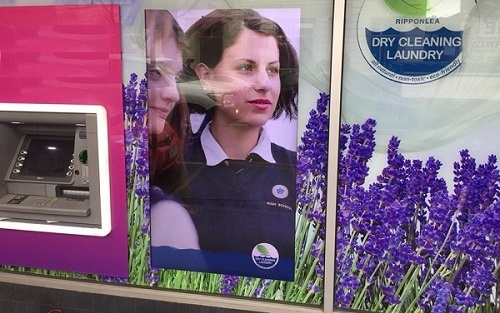 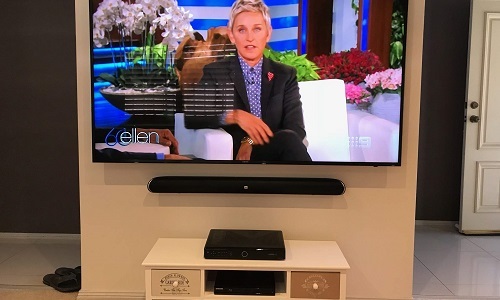 Unanchored TV's and cabinets are responsible for a large number of child and pet injuries every year in Australia and many of these children end up hospitalised and sometimes, worse. 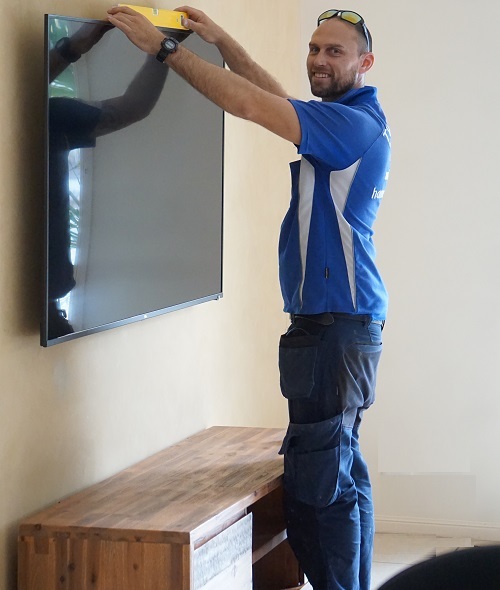 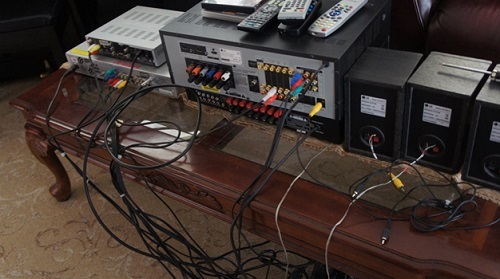 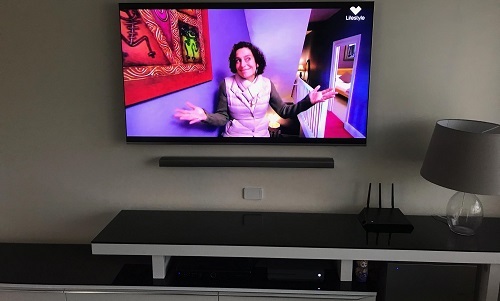 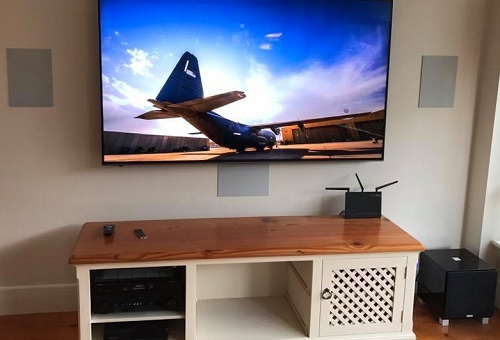 This isn't a risk that you want to take when it is so easy to give your local technician a call and get your TV professionally installed on your wall in no-time. 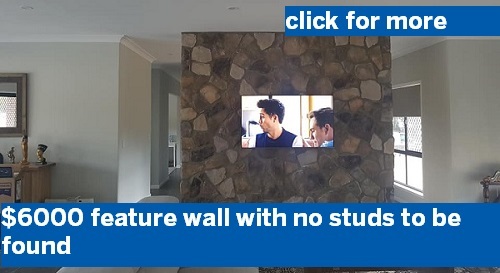 Not only that, but having your TV Mounted on the wall also saves you floor space and means that you can use that space for other things insteas. 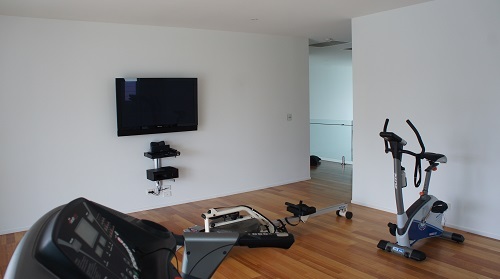 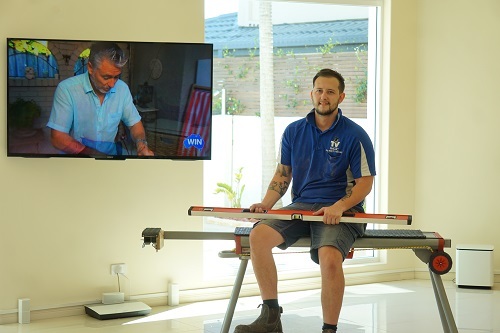 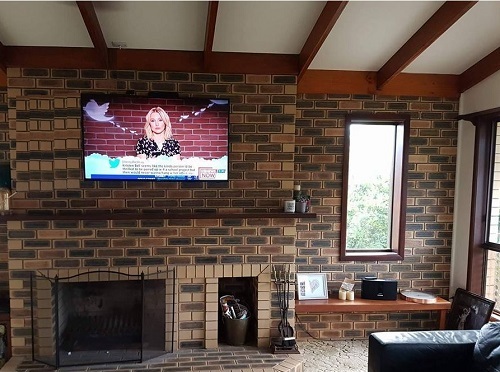 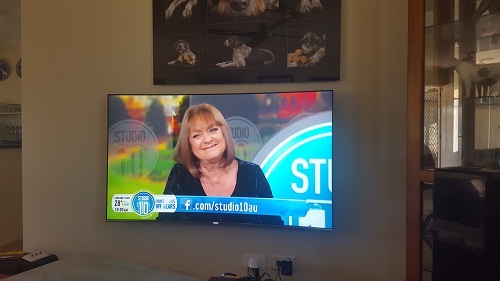 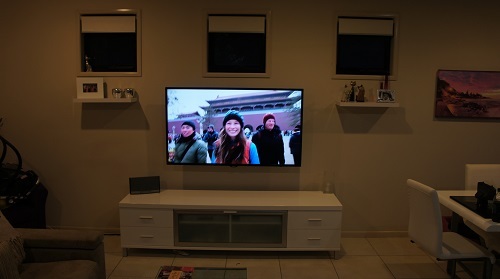 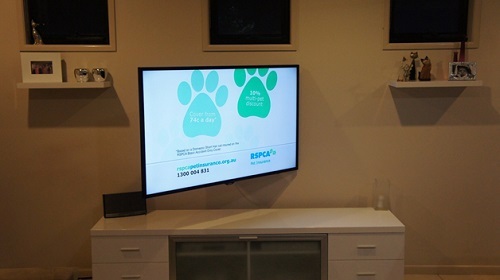 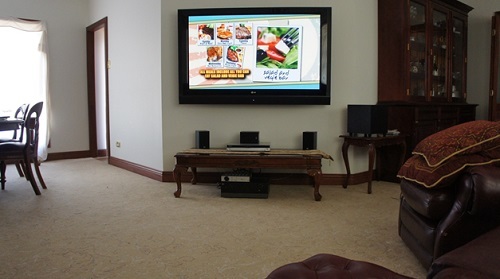 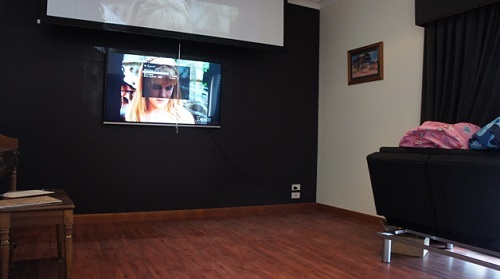 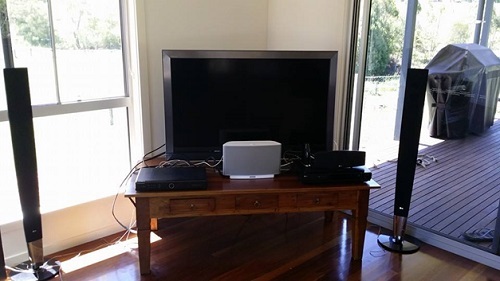 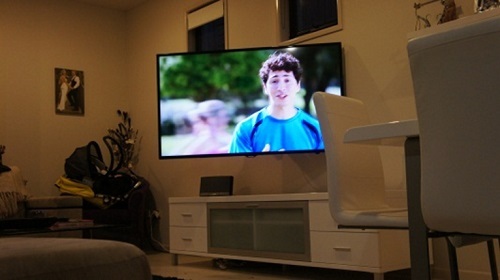 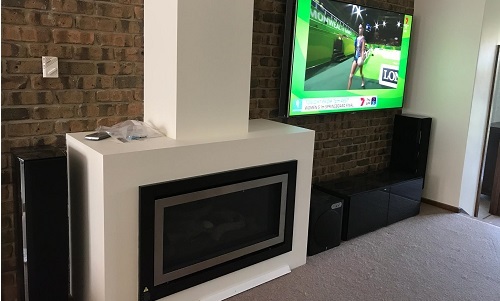 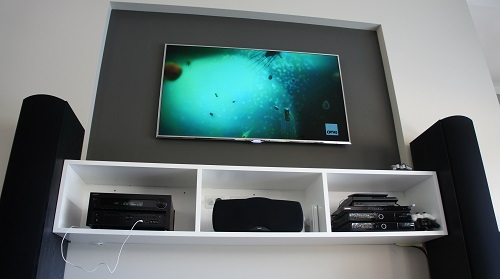 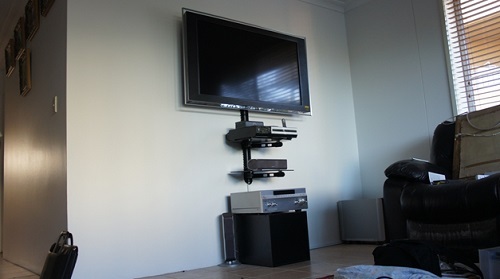 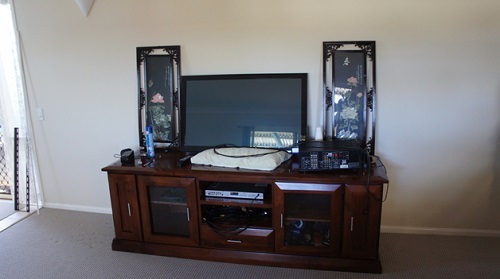 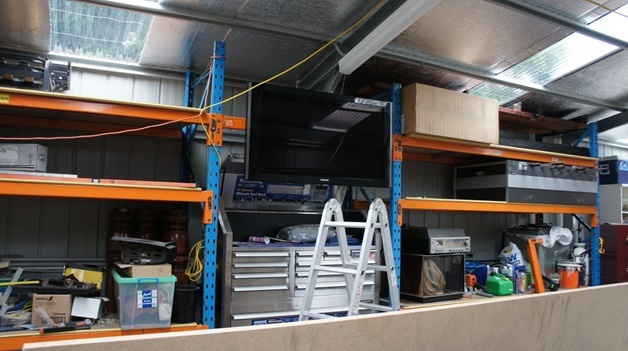 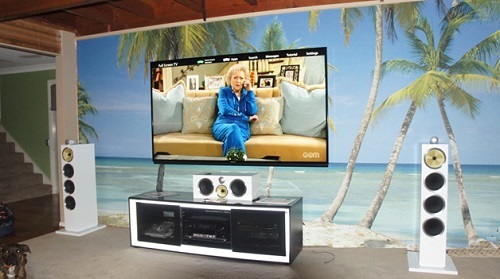 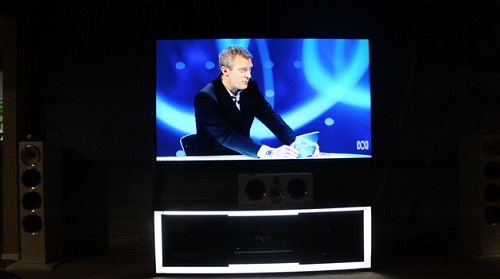 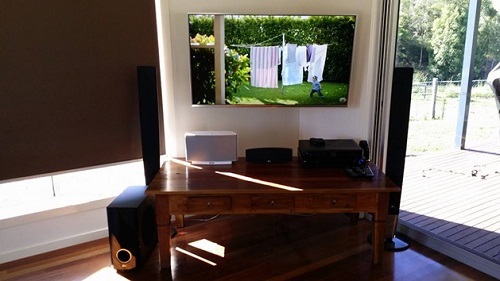 So, if you want your Home Hill Lounge room to look, feel and function better, then you need a TV Magic solution today. 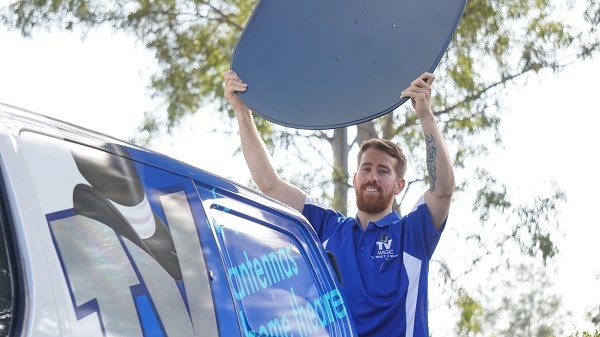 Just give me a call at TV Magic Home Hill!